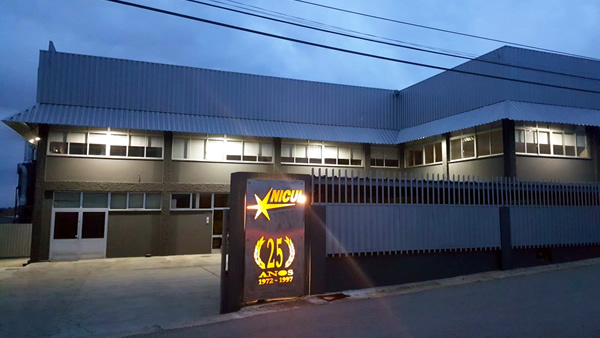 The experience of being in the market for more than 45 years! 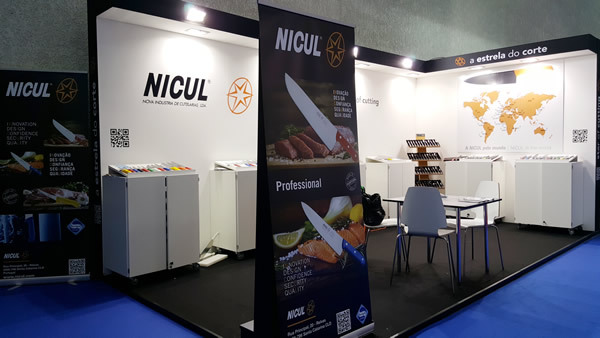 NICUL has the commitment to produce and commercialise cutlery for home and professional purposes since 1972. 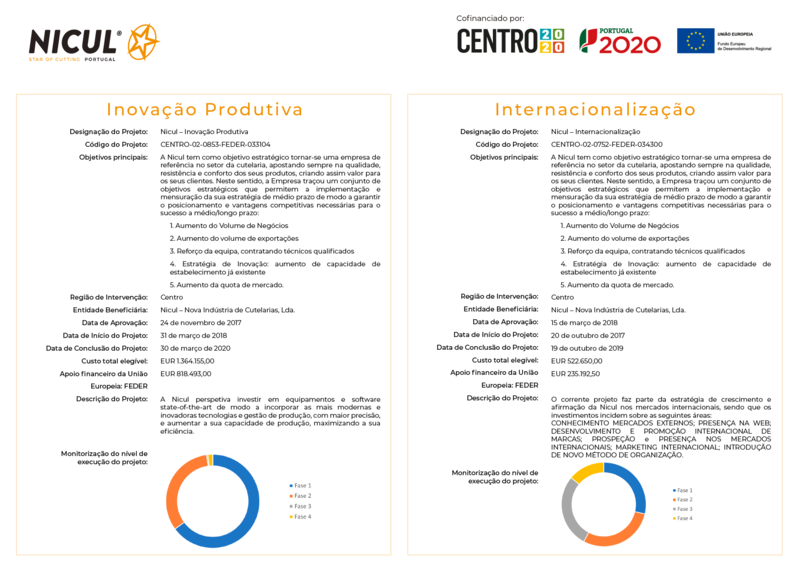 We regard the diversity and quality of our products and the capacity to adjust to the new legal demands and to the different needs of clients as a way to enter the market and consolidate our position, bearing always in mind the clients’ contentment. 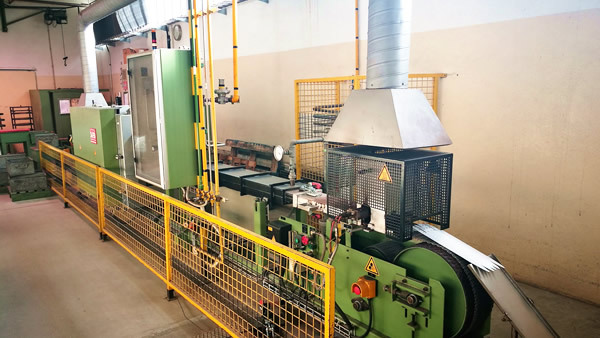 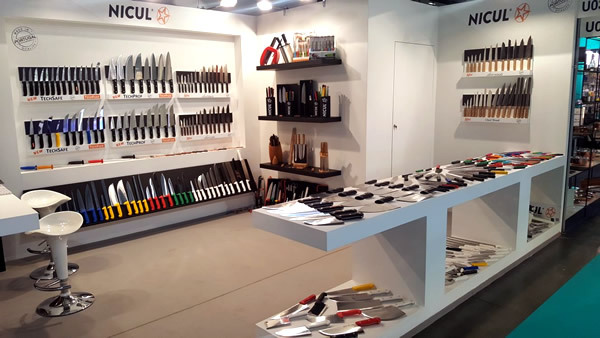 In an area such as cutlery, where the design and the classic materials endure for decades, NICUL believes that the thorough choice of raw materials, modernisation of the equipments, innovation, updating of the manufacturing techniques, motivation, training and quality assessment allow for the precision of our product creation.